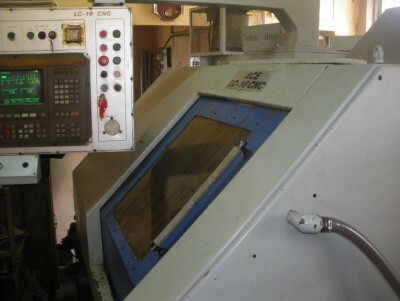 ACE DESIGNER LC16 CNC turning machine in good working condition. model 1998.Hinumaric control. 8 station bi derection turret.